Yet for all the excitement of a marquee signing it can be argued that from the days of Sir Matt Busby it has been the youth and youth development that has given supporters much more pleasure. Perhaps the Busby Babes are, for most supporters now, only flickering film images or black and white photographs spoken of in awe and great esteem. However the class of 92 are still clear enough I suspect in the minds of most supporters, if only by watching pundit work on Sky or BTSport, proof that the phenomena of youth still has a strong hold. 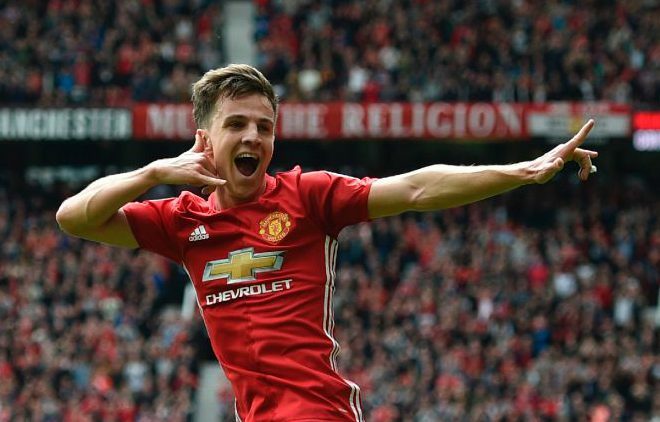 The Busby Babes and the class of 92 are exceptions to the rule of youth development in the sense that a club, developing a core of players to take them on to become perpetual winners, is very rare. What is much more likely is that an individual in the youth setup breaks into the first team and has the skill not only to stay in the team but also become a crowd favorite or even a hero. However even at a club like Manchester United does that happen anymore? 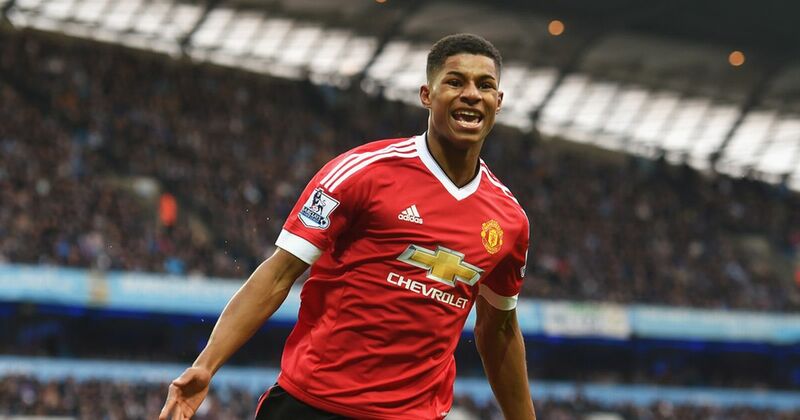 The answer to that is yes, think Marcus Rashford, but that it does not happen as frequently as it used to, or one could argue as often as it should. When United or any club sign a youngster with potential, perhaps at age 9 or 10, they are investing in the future and like any investment there are risks. Setting aside serious injury there is a long long road ahead for both the youngster and the club which not every prospect can maneuver. You need look no further than the story of Adnan Januzaj who now seems destined to leave Old Trafford this summer. After the pre-season tour of the United States in 2013/2014 Januzaj finally looked to have achieved first team status and was included in some early premiership matches, scoring the winning goal at Aston Villa under the management of David Moyes. In his break though year of 13/14, Januzaj started 19 times in the first team, made substitute 16 times making 35 appearances and scored 4 premiership goals. However things did not look so rosy for Januzaj under the authoritarian Louis Van Gaal. As if by magic or black magic Januzaj was gone, sent out on loan for a season to Borussia Dortmund. 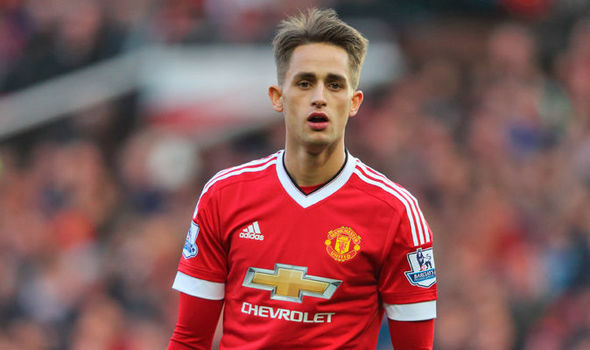 To his credit Januzaj vowed to come back stronger and fight for a place in the United team. Yet Jose Mourinho allowed Januzaj to go to Sunderland on loan, where if truth be told, the link up again with Moyes did not do either of them any favors. Michael Keane an England international since departing from United and who until the Victor Lindelöf signing had interested United, now looks to be on his way to Everton this summer. It shows that there can sometimes be advantages to a career after what must be a difficult decision to leave the club you joined as a young boy. For those with longer memories Francis Burns, Josh King, Carlo Sartori, Jimmy Rimmer, Alan Gowling and David Jones to name a few have all had various careers after leaving United. As I alluded to there are so many variable as to why a promising youth player never makes the first team on a regular basis that there is little point in second guessing on an individual basis. It would be difficult to have a sense of the emotion players go through when the realization comes but as supporters it is possible perhaps to feel a little empathy. MUTV (Manchester United Television) used to have a program, and maybe it still does called “When The Floodlights Fail”. It was a rare program in the sense that MUTV took the time and trouble to follow up where players went after leaving Manchester United. Its value was not, as far as I am concerned, in discovering if an individual was successful in their later career. It was more that the caring side which developed in the era of Sir Matt Busby and the Busby Babes is still alive at United. That those players whose dream dies a little are not forgotten for the time, in many cases years, they spent at the club they love.